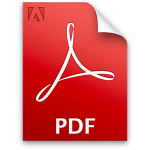 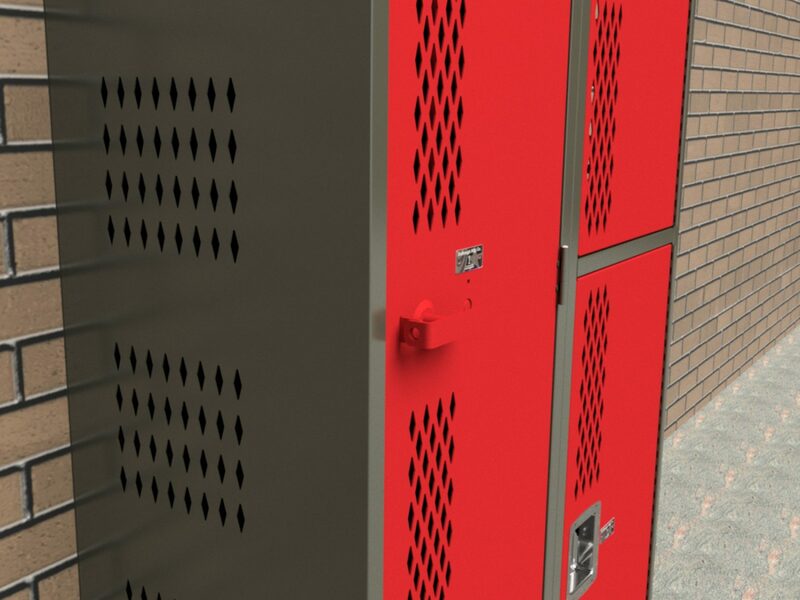 Your budget pains no longer mean maintenance on broken doors and latches. 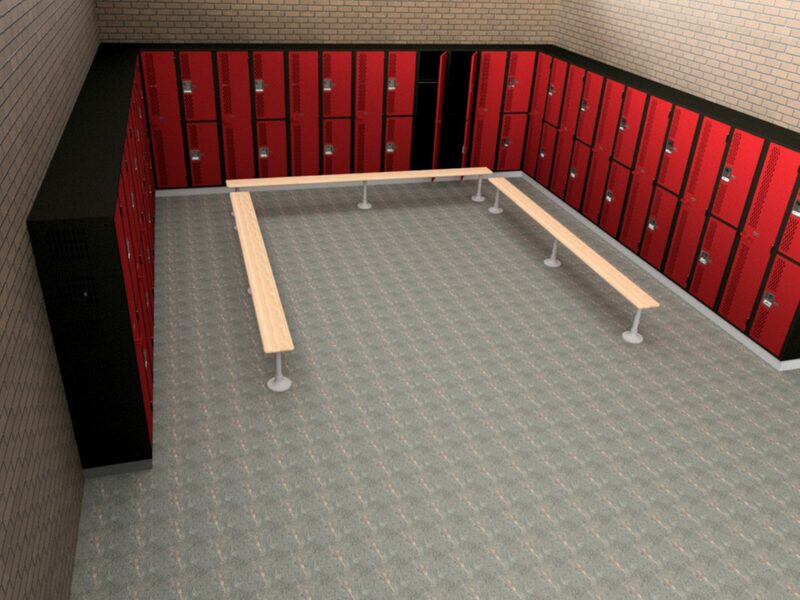 DeBourgh’s groundbreaking Rebel hallway design is now available in Team Rooms and P.E. 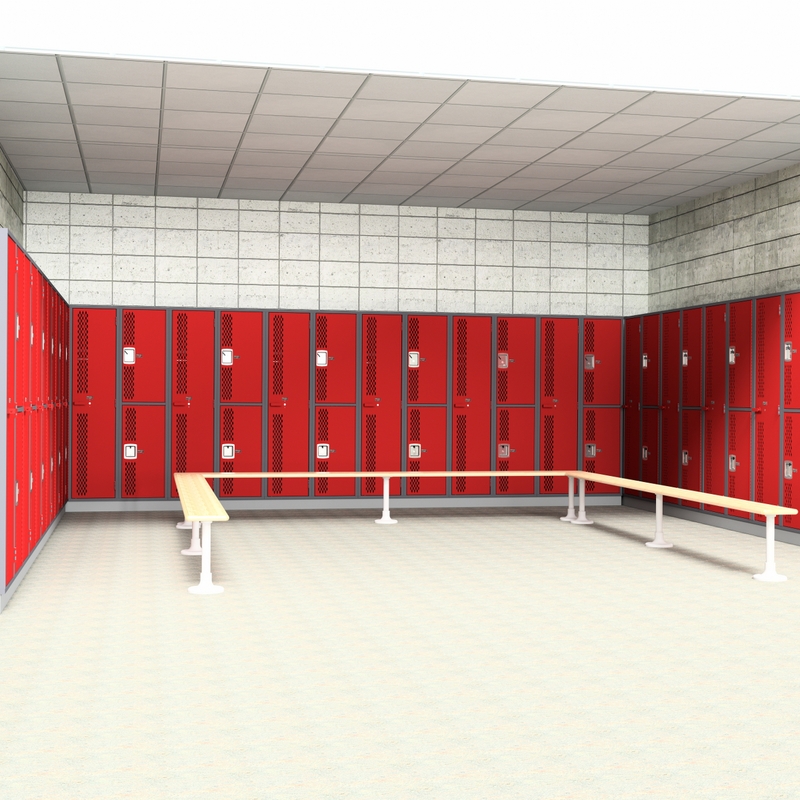 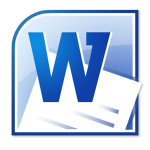 Rooms, freeing your budget and keeping maintenance staff from fixing lockers in tight summer schedules. 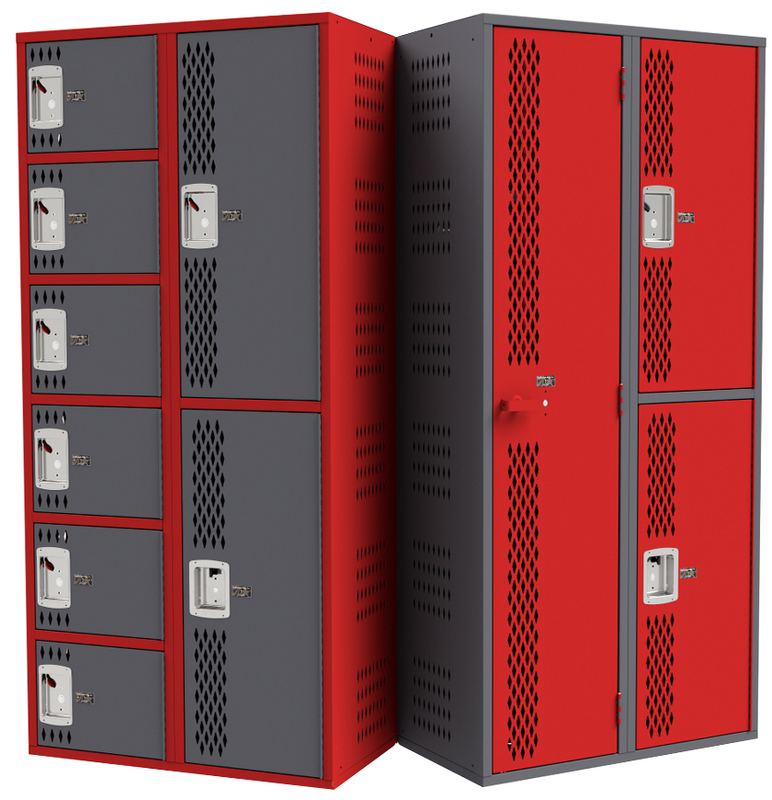 It’s simply the best price for the best locker: DeBourgh’s Rebel Athletic. 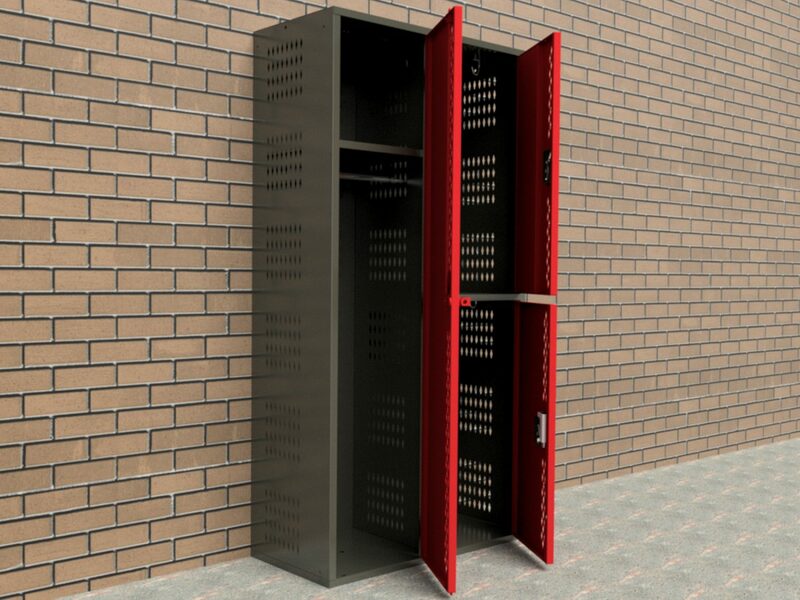 Solid or Diamond Perforation side ventilations. 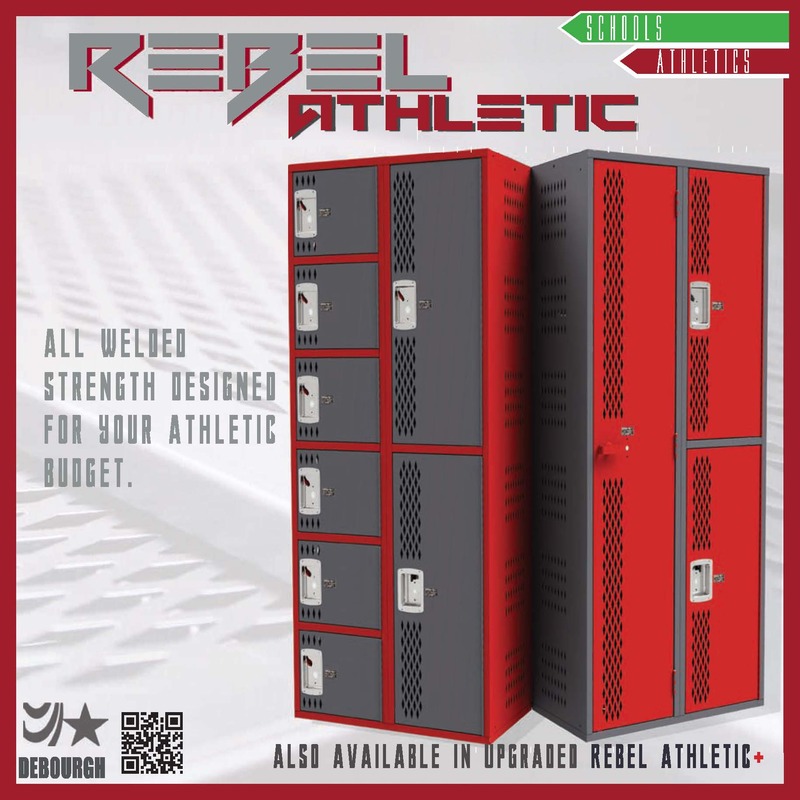 To view the complete line of DeBourgh's Rebel Athletic Storage Solutions please click the link to the product brochure above.